Last week of spring is coming to its end, and it is a good time to sum up. We won't talk about the whole events of the last three months, but are going to remind you about the most significant game news that happened during the week of May 26. Follow the links if you want to find out more about certain events. 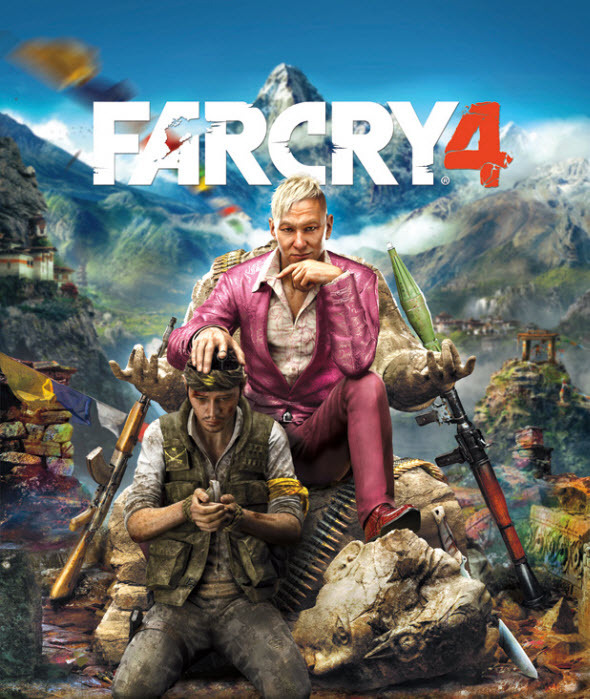 Is Far Cry 4 antagonist a representative of the non-traditional orientation? Far Cry 4 game was announced not so long ago, but exciting information about it often appears in Internet. On Monday, we received a rumor, according to which the game's antagonist, who is depicted on the box art, may be a representative of the non-traditional orientation. Follow the link above to find out more details and to discuss this rumor in the comments. We have already seen several locations of the upcoming Dragon Age: Inquisition game, but the one that has been presented this week is completely different. On Monday, the developers published several screenshots, which show us the beautiful palace from the future RPG. Do you want to see its magnificent halls? Then follow the link above. This year's Call of Duty game will send the players in a rather distant future. This week, the developers have presented several screenshots of the weapons, vehicles and suits, which they think will be in use in 2054. To look at the futuristic stuff, follow the link above, and to find out a little bit more details about Call of Duty: Advanced Warfare, go to our yesterday's article. And all you wanted to know about the next Call of Duty: Ghosts DLC can be found in this post. Yesterday, the new Payday 2 DLC was released, and there are even two reasons to get it right now. For one thing, this add-on includes the first in the history of this game series stealth job. Secondly, it is completely free for all PC users. Read the full article for more details. 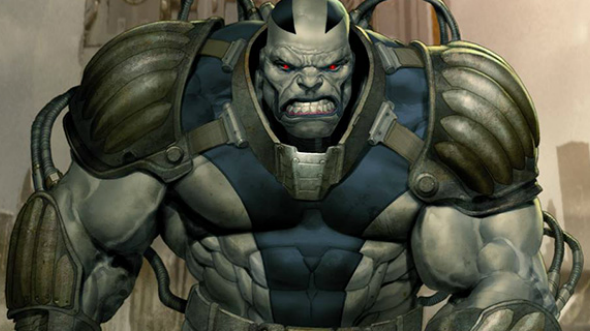 If you have already watched X-Men: Days of Future Past film and are waiting for the next instalment in the series, you will be pleased to learn fresh news about X-Men: Apocalypse movie. You can find out lots of exciting details, following the link above. And now it's time for a piece of horror in our week's game news digest. This week, the developers have presented several eerie screenshots of the upcoming H1Z1 game. If you are not afraid of zombies, then click on the link above. Not only the Call of Duty developers have pleased the fans of shooters this week. On Wednesday, the next instalment in Battlefield series was officially announced. The first information about Battlefield Hardline can be found in the full article. And finally there is the most exciting event of this week - Watch Dogs release. Do you want to know, whether the game has met the players' expectations? Then read our exclusive Watch Dogs review.